Dino’s article on the Brahma Kumaris Platinum Jubilee celebration is featured as the cover story in the December 2012 issue of the Bharat Ratna International (BR) magazine. 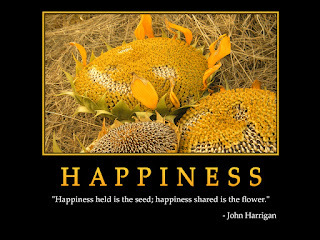 Click here to read the full article, as well as two additional empowering articles published in the December 2012 issue. 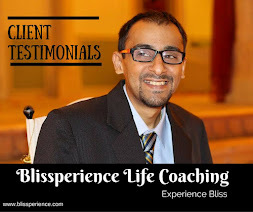 Dino is pleased to announce that his articles on personal development, leadership, spirituality, health, empowerment, alternative medicine, etc. 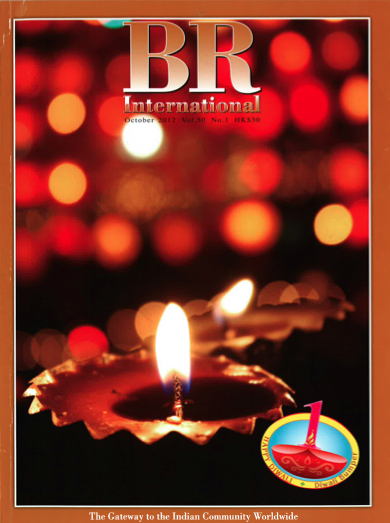 are being published in the Bharat Ratna International (BR) magazine. 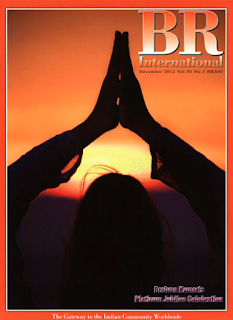 A socio-cultural magazine, BR International (formerly known as Bharat Ratna) provides varied editorial content suitable for the entire family with articles of interest to young and old. Click here to read the two articles published in the October 2012 issue. For those of us who are disciplined and determined to live a healthy lifestyle, in addition to avoiding these 7 foods, eating more fruits, meditating, and exercising; we may follow the tips below to keep our organs running in optimum condition. This schedule may be difficult to follow, but at least being aware of it may motivate us to act differently during the specified hours. 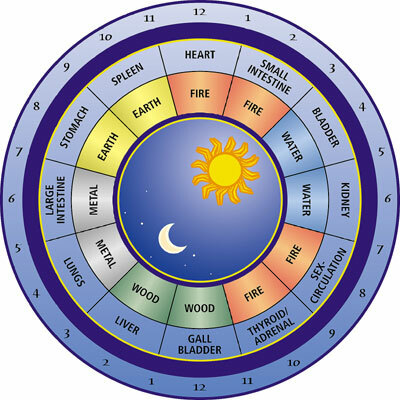 This is the schedule during which our organs are most active and require special attention. It is good to wakeup during this time, as the ozone content in the atmosphere is greater. Because of this, it is recommended to practice yoga, meditation, and deep breathing exercises during this time period. Asthmatic patients often cannot sleep during this time and suffer from breathlessness. Constipation can be avoided by waking up during this time. If the bowel movement and a cold shower is completed during this time, a person will not suffer from any nervous problems. Breakfast should be completed during this time for effective functioning of the stomach. A person should not eat or drink during this hour (not even a glass of water), as this will increase the body’s temperature, tiredness, and reduce the digestion power. Diabetic patients often suffer from palpitation and tiredness during this time. It is recommended to drink only water during this time. A person should avoid heavy work or sleep during these hours, as this causes a greater mix of oxygen and carbon dioxide in the body, which may lead to heart attacks, paralysis, or body pain. Generally, during these hours, doctors are on high alert due to the frequency of diabetic hart attacks. Lunch should be completed during this time, and sleep should be avoided. This is the appropriate time for tea, coffee, juice etc. This is the appropriate time to relax; if not, the stress may lead to kidney trouble or urinary infections. Supper should be completed during this time; otherwise palpitation or chest pain may arise. This is the time to recharge the organs that worked since morning, so it’s better to sleep and avoid reading books, watching TV or performing office work. It’s best to be asleep during this time; otherwise a person will not have energy to work the next day. This is the time for deep sleep; otherwise it may affect eyesight and cause body irritation.